If you still have every detail of Prince Harry and Meghan Markle's royal wedding, we have some exciting news for you. 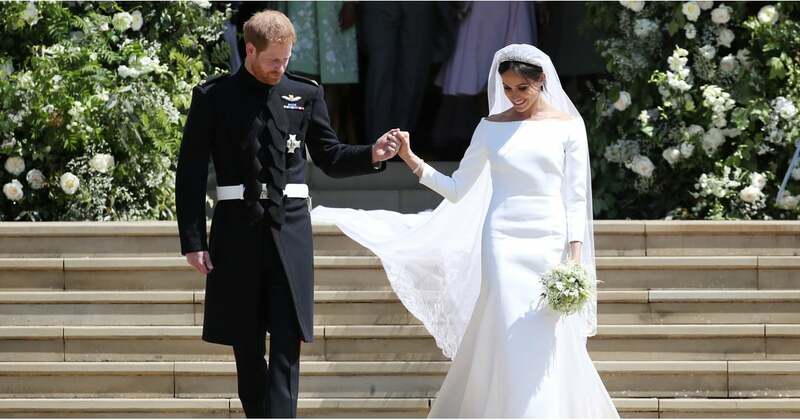 The Royal Collection Trust offers people the chance to see the day's outfits and accessories in a special exhibition titled "A Royal Wedding: The Duke and Duchess of Sussex". 3 June 2019 to 6 October 2019. There is not a word yet about whether the exhibition will go beyond the UK, but for royal fans it's a chance to see Meghan's wedding dress in the same place she married her prince. Here is a closer look at what you can expect during your visit.